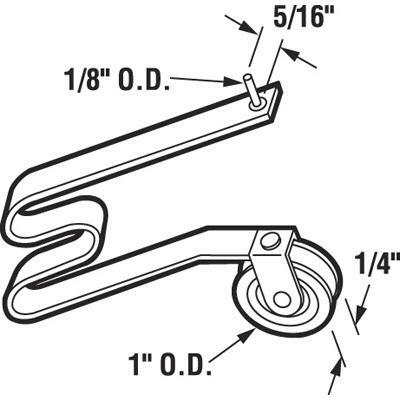 HOODED CASTERS Black soft tread wheels For both carpets & hard floors Double race ball bearing construction Stem type Fastening size for stem style: 5/16" x 1-1/2" Bright Brass 9516 2 IN. 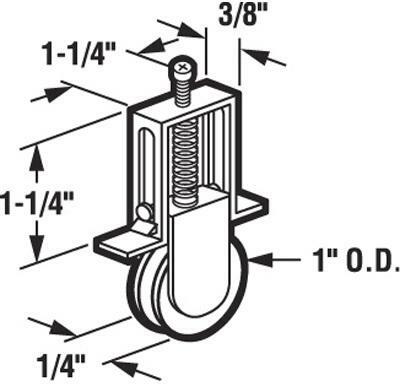 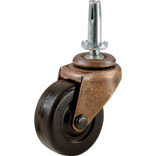 STEM HOODED CASTER SIZE:2" Bulk CAPACITY:80 Lb. 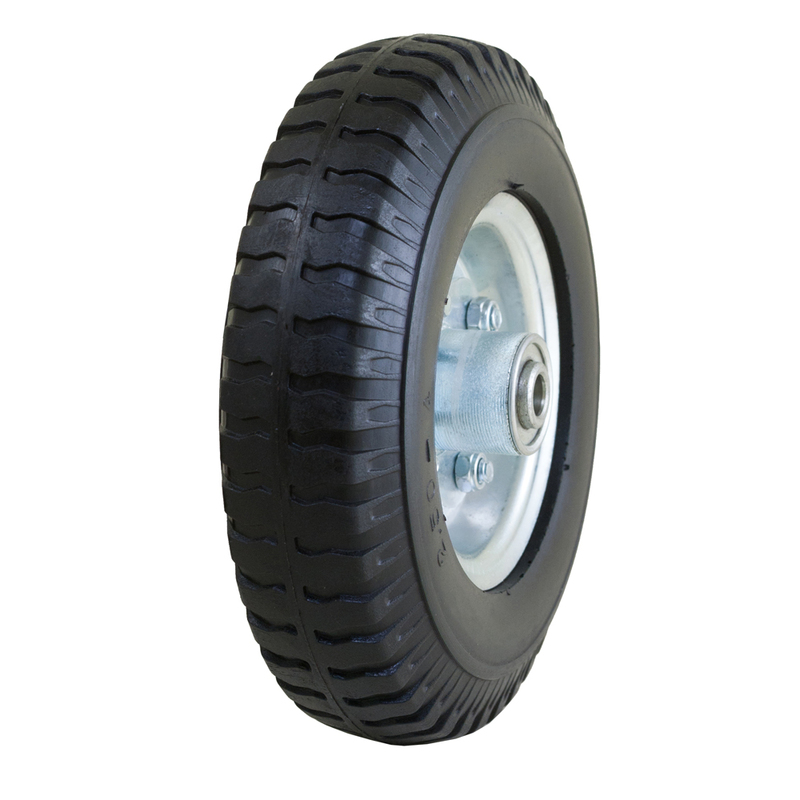 Narrow Flat Free Tire with Centipede Tread, 2.80/2.50-4" Narrow Flat Free Tire with Centipede Tread, 2.80/2.50-4"
POLYOLEFIN WHEEL CASTERS Lightweight, non marking wheel swivel caster Impervious to water w/good chemical resistance Long wearing Bulk pack 9392 2 IN. 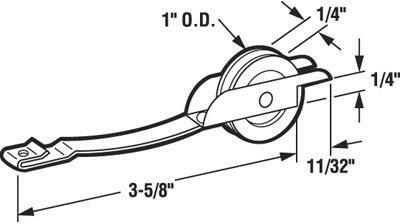 SWIVEL IND CASTER SIZE:2" CAPACITY:125 Lb. 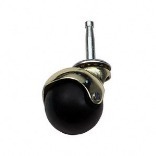 HOODED CASTERS Black soft tread wheels For both carpets & hard floors Double race ball bearing construction Stem type Fastening size for stem style: 5/16" x 1-1/2" Bright Brass 9352 1-5/8 BS HOOD BALL CASTER SIZE:1-5/8" Cd of 2 CAPACITY:75 Lb. 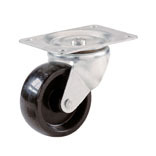 SWIVEL CASTERS WITH BRAKE Soft rubber wheels Gives mobility to heavy loads For smooth hard surfaces & finished floors Provides quiet movement & floor protection Bulk pack 9510 2 1/2 IN. 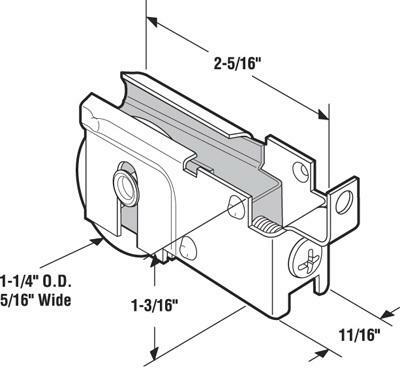 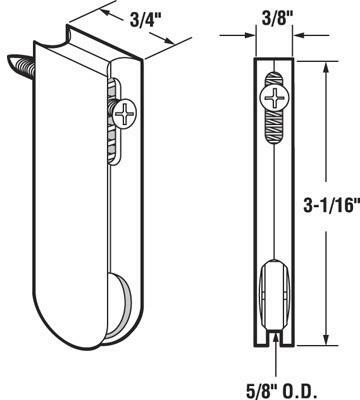 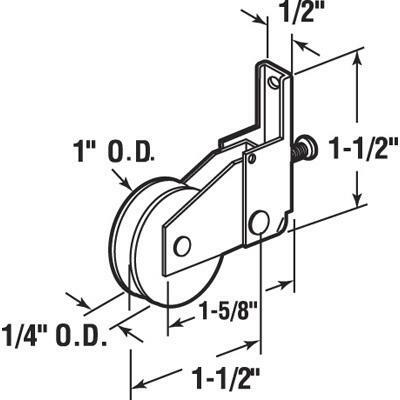 IND SWV CSTR W/BRAK SIZE:2-1/2" CAPACITY:175 Lb. 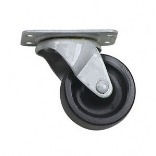 DOUBLE RACE STEM CASTER For wood base office furniture Allows for instant swiveling Black soft rubber wheel Provides smooth & silent operation 2 casters per card 9347 1-5/8CD ST DBLRACE CASTER SIZE:1-5/8" CAPACITY:70 Lb. 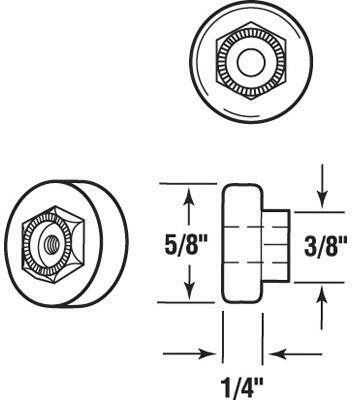 SWIVEL BEARING CASTERS - STEM TYPE Plastic wheel light & medium weight caster Use on furniture-cribs-playpens-coffee tables Rolls on carpeted & hardwood floors Swivel on acetal resin bearings 4 pieces per pack except 9040 - 2 per card 9040 2 IN. 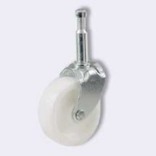 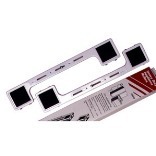 WH ST HVY DTY CASTER SIZE:2" COLOR/CAPACITY:White/60 Lb. 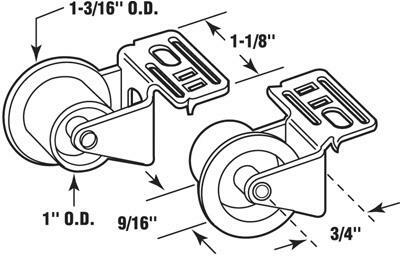 SWIVEL BEARING CASTERS - PLATE TYPE Plastic wheel light & medium weight caster Use on furniture-cribs-playpens-coffee tables Rolls on carpeted & hardwood floors Swivel on acetal resin bearings 4 pieces per card except 9041 - 2 per card 9556 1 1/4 IN. 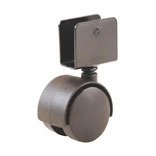 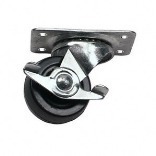 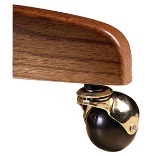 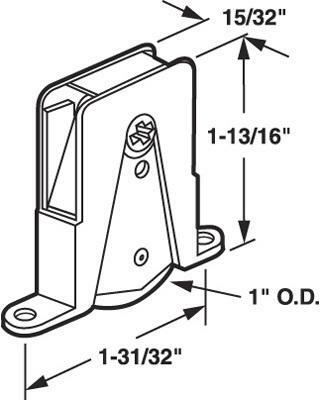 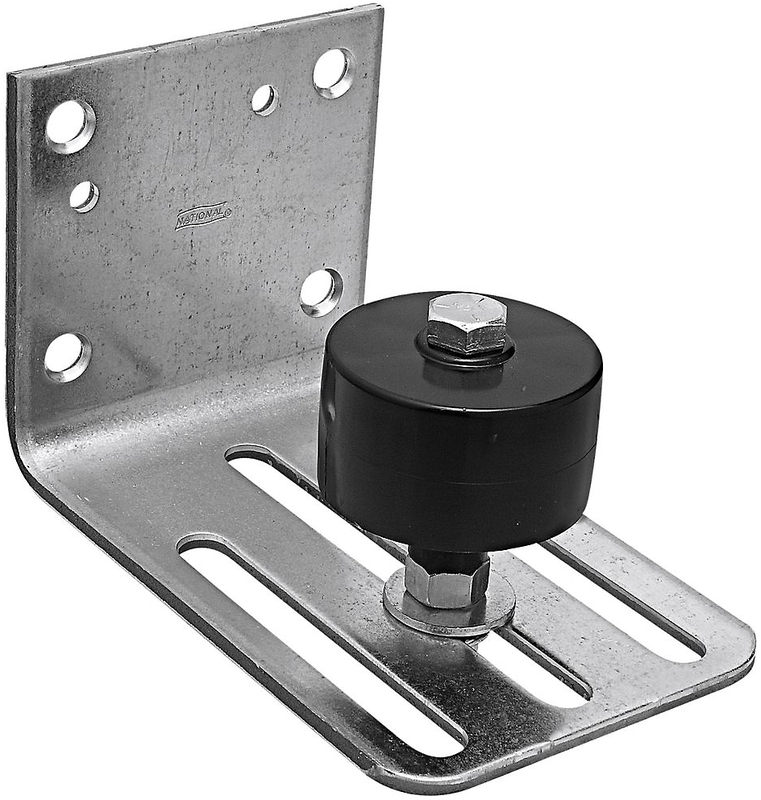 PLATE FURN CASTER SIZE:1-1/4" COLOR/CAPACITY:Black/40 Lb. 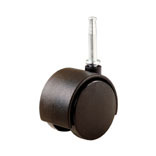 TWIN WHEEL STEM STYLE CASTER Black nylon wheels move in opposite directions *9404 has nylon-urethane wheel for hard surfaces Place more wheel surface on carpet tile Minimize carpet fiber twisting For use on RTA furniture & office chairs Color: Black - 2 casters per card 9402 1-5/8 BL TW WHL CASTER-ST SIZE:1-5/8" CAPACITY:40 Lb. 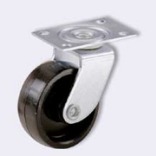 SWIVEL BEARING CASTERS - STEM TYPE Plastic wheel light & medium weight caster Use on furniture-cribs-playpens-coffee tables Rolls on carpeted & hardwood floors Swivel on acetal resin bearings 4 pieces per pack except 9040 - 2 per card 9053 1 1/4 IN. 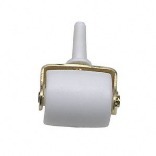 STEM FURN CASTER SIZE:1-1/4" COLOR/CAPACITY:White/40 Lb. 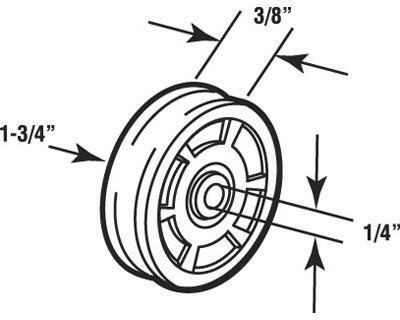 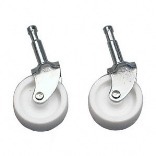 POLYOLEFIN WHEEL CASTERS Lightweight, non marking wheel swivel caster Impervious to water w/good chemical resistance Long wearing Bulk pack 9393 2-1/2 IN. 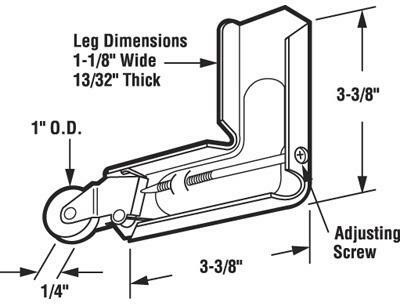 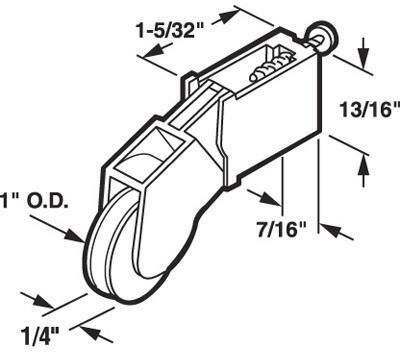 SWIVEL IND CASTER SIZE:2-1/2" CAPACITY:175 Lb.